Midwest Chambers and Employability launch Disability Confidence Project. The EmployAbility Services in Limerick and Clare have joined up with local Midwest Chambers in Ennis and Shannon, to launch a disability confidence in business project aimed at making the Midwest region the first area in Ireland where businesses will become fully disability confident. Keynote speakers at the launch will include Helen McFarlane and Brendan Roach from Business Disability Forum, UK, who have developed a Disability Confident business standard in the UK and host ‘Disability Smart Business’ awards annually; disability training expert George Percy and; author, and Clare County Council employee, Siobhan Mungovan, who will share her experiences on how workplace accommodation enabled her return to work. Speaking ahead of the launch, EmployAbility Limerick Coordinator Ursula Mackenzie said: “This is a unique project for the entire Mid-West. 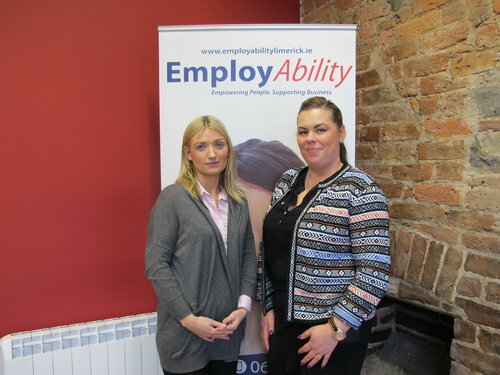 It is the first time that the EmployAbility Service and the Chambers of Commerce in any Irish region have joined forces in a concerted effort to encourage businesses to become confident in recruiting people with disabilities. We are delighted to have the support from the Chambers and look forward to having a representative from one of EmployAbility Limericks “Disability Champion Employer” Northern Trust present on the day also to give an insight into what businesses can do to get involved”. Ursula got involved with the campaign as she believes that “Everyone has a right to work, just because someone has a disability or is recovering from an illness doesn’t mean they are not employable.” According to the Ursula the campaign is all about “taking small steps to lead to something greater” and “changing mindsets”. Ursula explained that “people relate disabilities to something they can see, while the majority of our clients have invisible disabilities.” 60% of people have or have had mental difficulties, this is something that cannot be known to the naked eye. Ursula explained that the campaign is not about “accessible buildings, it’s about having a support system in place”. Limerick Chamber Chief executive Dr. James Ring, also speaking on behalf of Ennis Chamber CEO Rita McInerney and Shannon Chamber CEO, Helen Downes, added: “We are very happy to be involved in this project with both Ennis and Shannon Chambers and we will encourage and educate all our Member companies on Disability and urge them to be more inclusive to people with disabilities. We are looking forward to working with EmployAbility Limerick and Clare to increase awareness. Limerick Ennis and Shannon Chambers, and EmployAbility Limerick and Clare encourage as many businesses as possible to attend the launch of this project, which has the potential to make the Midwest region an exemplary location where businesses confidently embrace disability and are open to employing a new cohort of employees, and make their premises and business material disability accessible. For more stories about EmployAbility click here. To like Employability on Facebook click here. 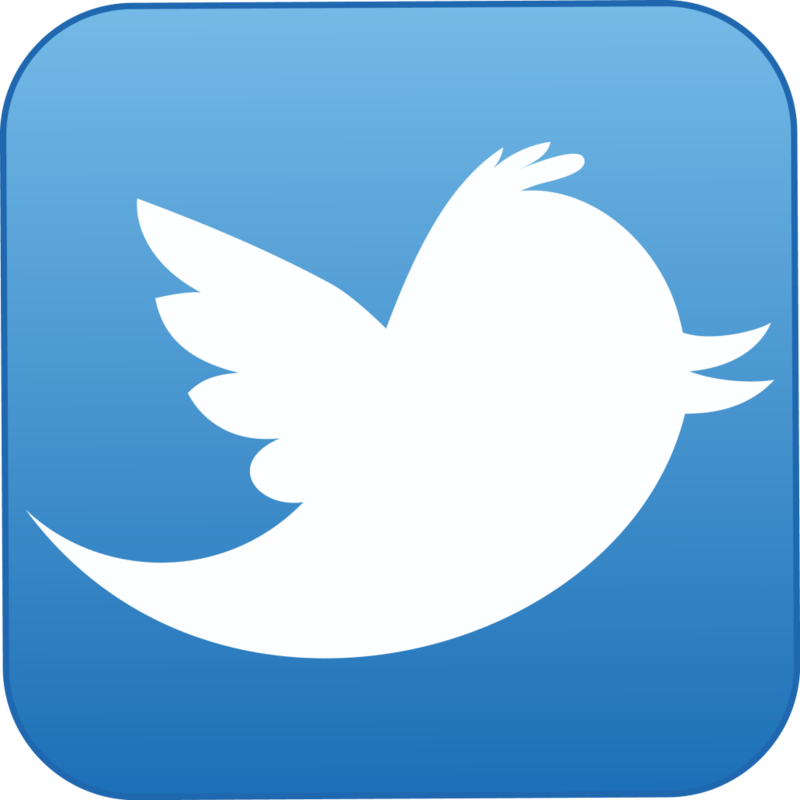 To follow EmployAbility on Twitter click here.